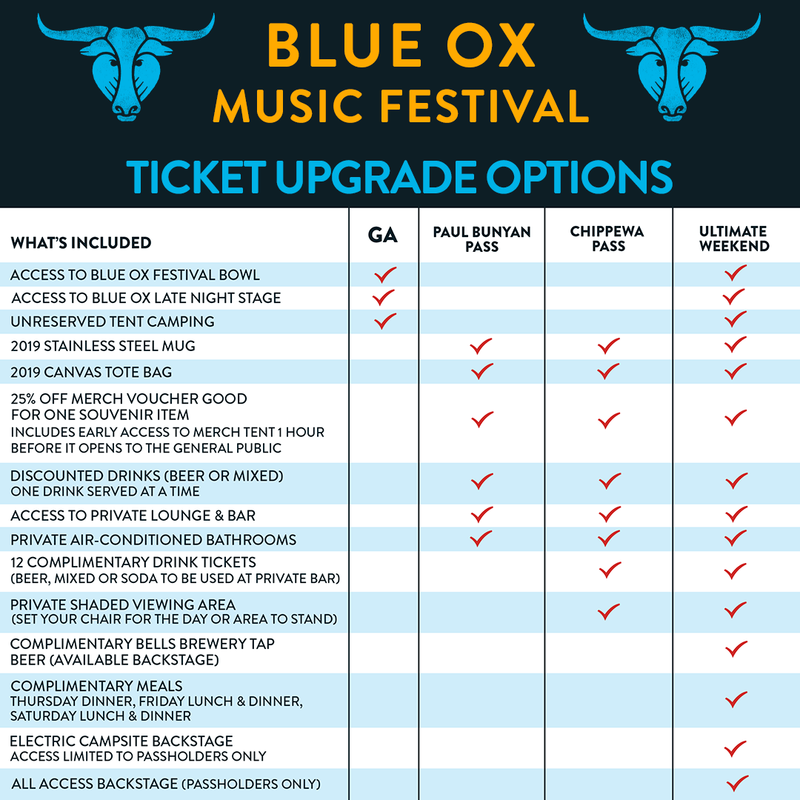 Are you looking for an elevated Blue Ox experience? Well you are in luck, we have several new options for our 2019 festival. Includes all PAUL BUNYAN PASS BENEFITS. 12 beverage tickets for beer, mixed drinks, or soda at the Blue Ox Lodge. Includes all PAUL BUNYAN & CHIPPEWA PASS BENEFITS. 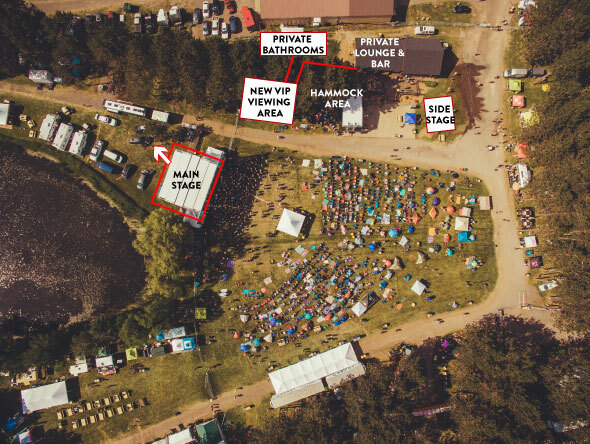 2- Person and 4- Person options includes 3-day festival admission.